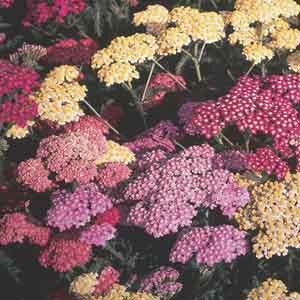 Ferny, softly textured foliage and large, long-lasting bloom clusters have earned Achillea status as a classic choice for the perennial garden. 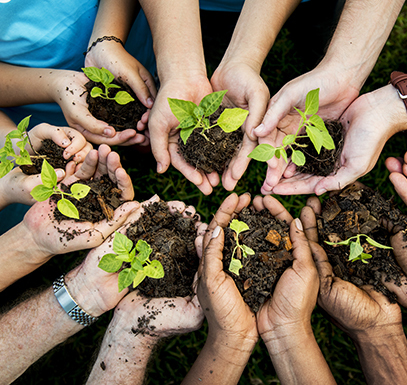 The many varieties available offer a nice range of bloom colors and plant sizes to fit most any garden. 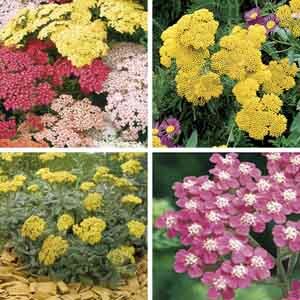 Achillea is very durable, long-blooming, and drought tolerant! 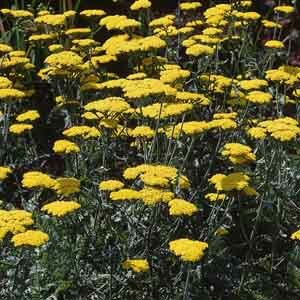 Light yellow flowers are carried on strong stems well-suited for cutting. The flowers attract butterflies to the garden. Excellent grassy-leaved plant for moist locations. 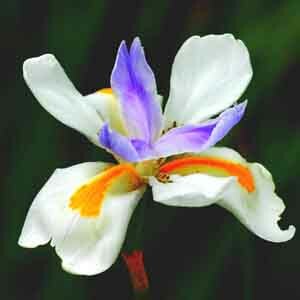 Acorus is a native of Asia where it grows freely along waterways. 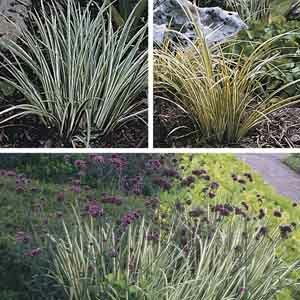 The semi-evergreen foliage adds life to the winter landscape and is very good for controlling erosion along the water bank. 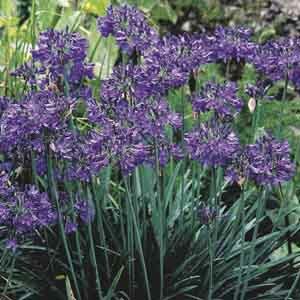 Native to South Africa, Agapanthus bring eye-catching, architectural style to the garden. 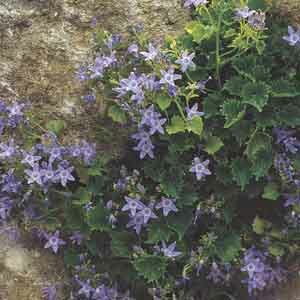 Clumps of glossy, grass-like foliage provide the backdrop for striking bloom clusters perched atop sturdy stems. 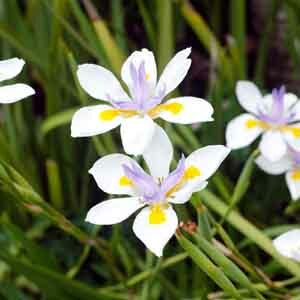 This charming South African native is adaptable to a wide range of soil and light conditions. 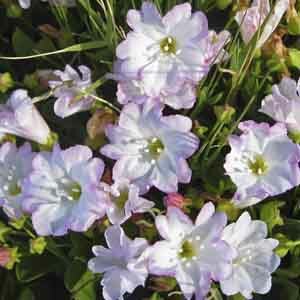 The creeping foliage forms a dense, ground-hugging mass sprinkled with pink-blushed, trumpet-shaped flowers in summer.